I took insp. 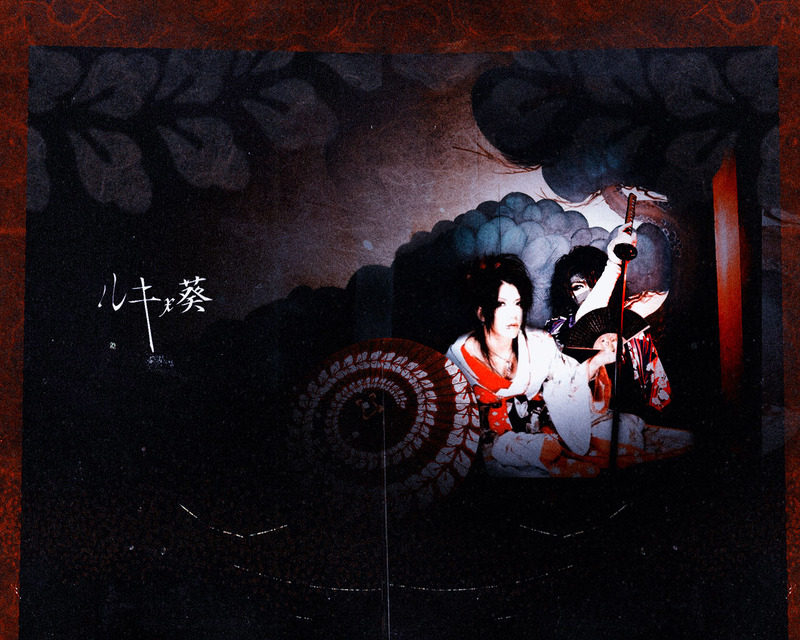 on a old Aoi's photoshoot that I dont remember wicth magazine was >.< So, since Ruki made something similar I decide to make a manip. with both pictures. Love the texture you used, very gothic piece, especially with the dark vignette along the outside. Nice! This is really awesome! I love the colors and all the details. Very unique. It's amazing how much depth a well placed border can add to a piece such as this, very nice contrast.